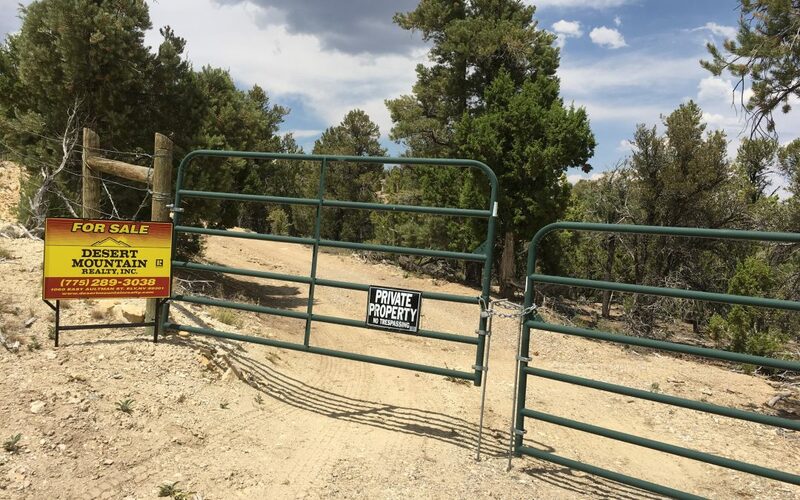 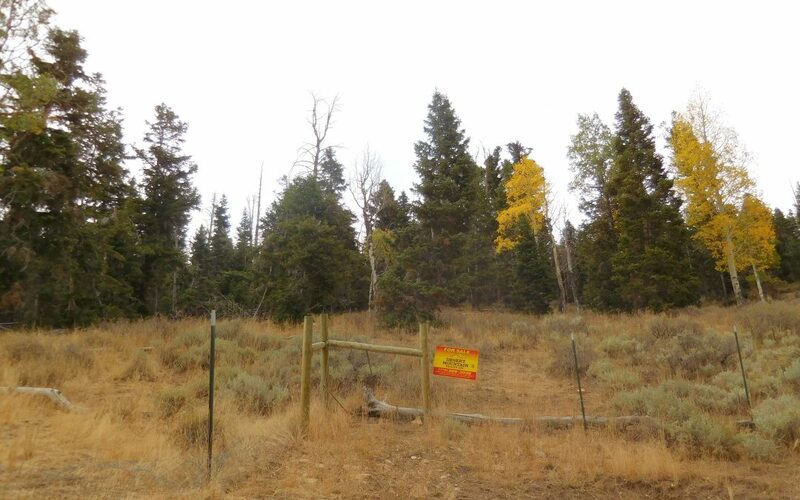 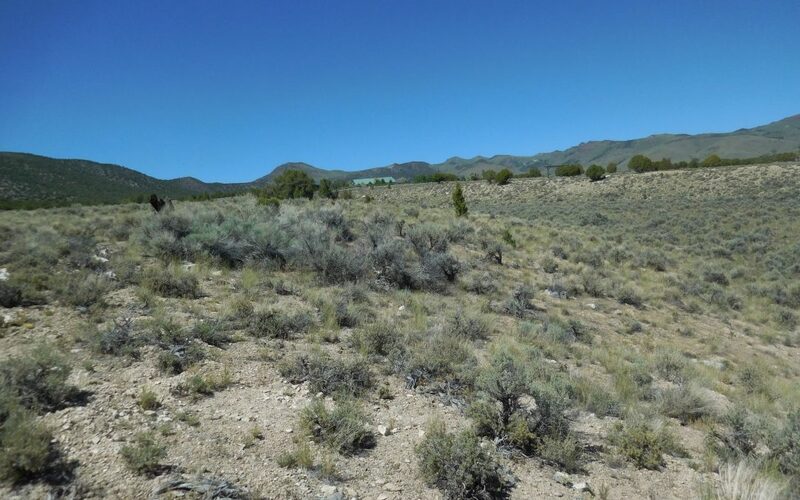 Beautiful 5-acre parcel located in Ward Mountain Estates. 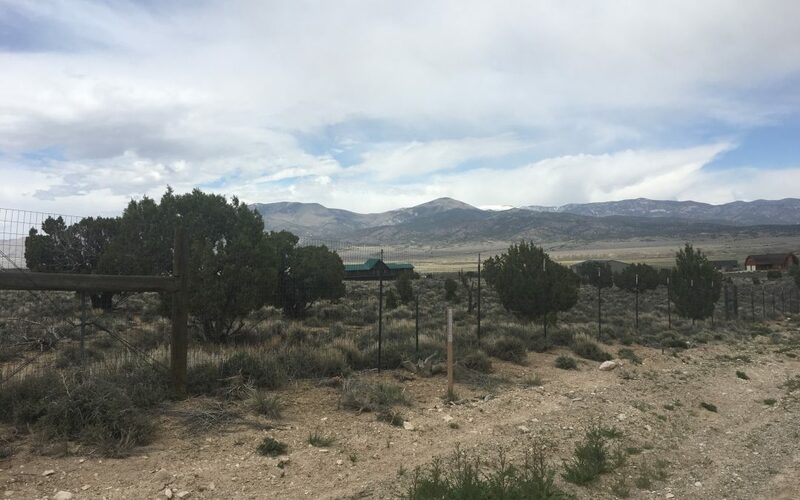 Ward Mountain is the backdrop, with amazing 360-degree views that include Mount Wheeler. 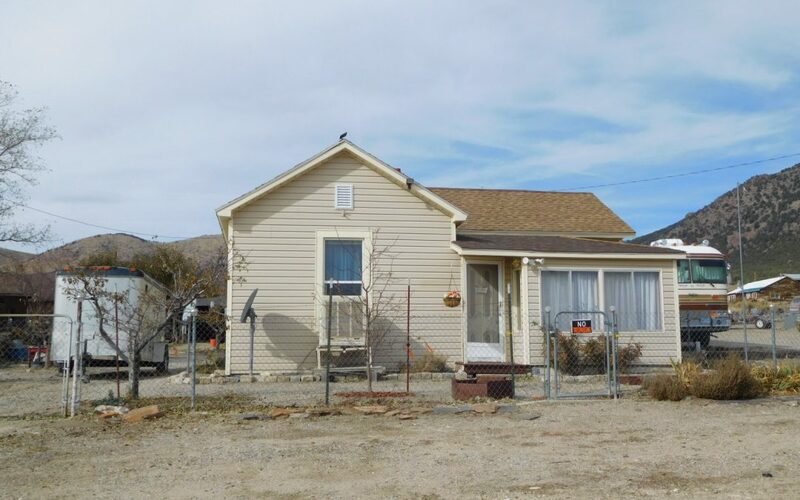 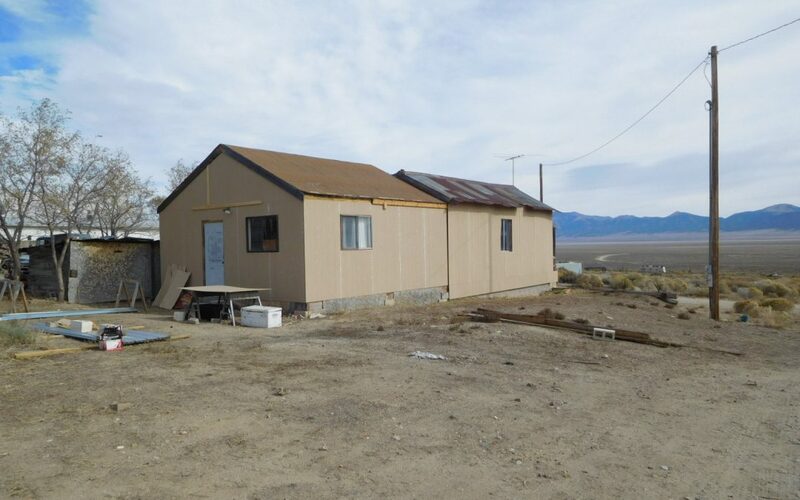 Property is gated with well, septic, and power, in addition to a 30×35 foot concrete slab.